In 1966, Marguerite Oswald, Lee Harvey Oswald’s mother gave an exclusive interview to radio talk show host, Bob Allen. She shared her viewpoints as to whether Oswald was guilty, whether he was a government agent and, whether he was pro or against Castro among others. 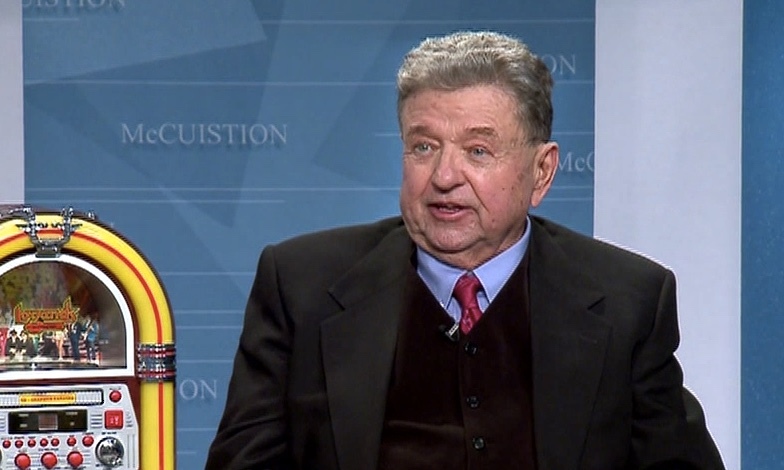 Joining host Dennis McCuistion on this program, the last of our John F. Kennedy series is Bob Allen, Mrs. Oswald’s interviewer. 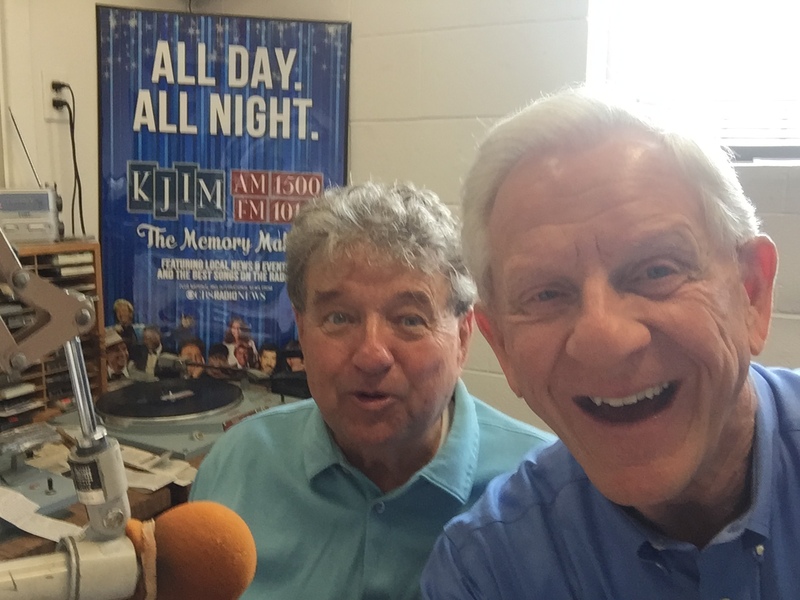 Mr. Allen, spent 35 years in radio and television in the Metroplex and Oklahoma City, and in 1994 he bought KJIM 1500AM in Sherman/Denison, now also KJIM FM 101.3. As many serendipitous incidents occur, in 1966 Mr. Allen bumped into Mrs. Oswald in an Arlington supermarket, told her about the KCUL Open Line radio program he hosted and asked if he could interview her. She accepted as long as he would pick her up, drive her to the station, and give her a copy of the recordings. The rest is history. The live call in radio interview went well with most callers courteous and stating they believed Oswald was actually innocent. Very assertively, Mrs. Oswald answers questions from Oswald’s school life, his military term, the Russia experience and attempted suicide as well as the gun mystery and the actual shooting. Not surprisingly her insights contradict the Warren Commission “facts”. Mrs. Oswald does surprise us with her revelations about Oswald’s character.